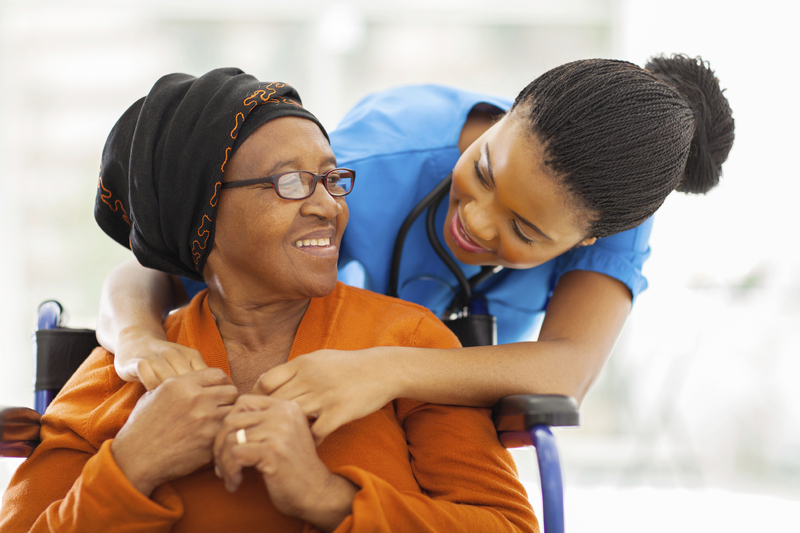 Our ‘Live In Care programmes are designed to meet each client’s individual requirements. It is our aim to help provide an environment where the people we care for have choice, respect, dignity and a secure reliable service. More and more clients are choosing to stay in the family home as opposed to moving into a care or residential facility. We aim to be an alternative to residential care and to be more affordable whilst protecting the family home. Our ethos is “Your care, your way” and we are here to tailor make each care package to ensure each person is able to carry on living life as happy and independently as possible. Live in carers will be able to assist with anything from medication, personal care, shopping, doctors trips, days out and more.